What: The Yurok Tribe and New Forests have partnered to generate AB 32 offset credits from the preservation of tribal forestland. Where: The forestland is located on the Klamath River in Humboldt County, California. 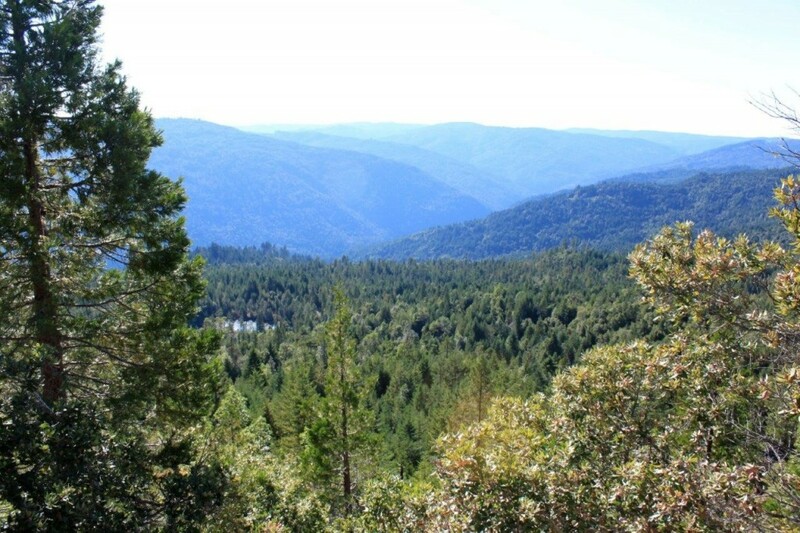 Why: By preserving their forestland, the Tribe is able to generate certified offset credits, which they can sell into the California carbon market. With this revenue, the Tribe was able to acquire and restore more of their ancestral land. CARB approved the first offsets under the U.S forestry protocol this past April for an innovative project developed on some of the land that the Yurok Tribe previously reacquired. The Tribe chose to work with New Forests, a sustainable forestry investment firm that finances, develops, and markets offset credits issued to forest carbon offset projects, to preserve almost 8,000 acres of forestland. So far, this swath of forestland is responsible for sequestering more than 800,000 metric tons of carbon dioxide, which have been turned into offset credits registered with and supported by the Climate Action Reserve. In order to generate these credits, the Yurok Tribe and New Forests were required to demonstrate the emission reductions were additional to business as usual forest management, and the Tribe has committed to maintaining the sequestered carbon in the project area for 100 years. This project was a significant source of revenue for the Yurok Tribe, and helped fund land management and restoration activities on additional tribal land, while also financing Yurok Tribal programs that provide services to its members. According to Vice Chair Susan Masten of the Yurok Tribe, “due to the heavy logging activity that occurred around the Blue Creek Drainage, there’s been significant degradation of habitat as well as fish population, by 80-90% from what it had been historically. We wanted to restore this land to its fullest capacity and the revenue from the carbon market offsets allowed us to do that.” The Tribe’s livelihood is inextricably linked to the land they live on, and its restoration is helping to “preserve our way of life,” says Masten. The tribe has also implemented another forestry project, generating over one million offset credits under the Climate Action Reserve. These credits are currently awaiting final CARB approval for use under the cap-and-trade program. Not only is the offset market incentivizing carbon sequestration and providing vital revenue for additional restoration of wildlife and watershed health, it is also creating jobs within the Yurok community, helping cut into the Tribe’s historically high unemployment rate. The project and offset revenue has contributed to increased jobs within the Tribe’s departments of Forestry, Watershed, Fisheries, and Culture, and have helped support the Tribe’s social programs by contributing discretionary funds. As the cap-and-trade market matures, demand for forest carbon offsets and offsets from other project types is likely to grow. And with that market development, we will see far-reaching environmental and social benefits for years to come. 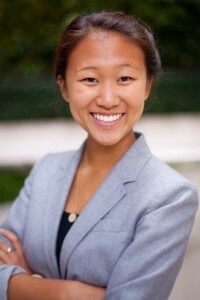 Katie Hsia-Kiung is a High Meadows Research Fellow with our US Climate and Energy Program.